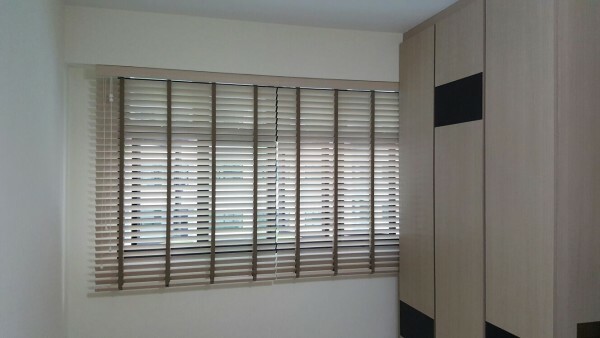 Furnished the PVC Venetian blinds for one of the job at Yishun Angsana Breeze. 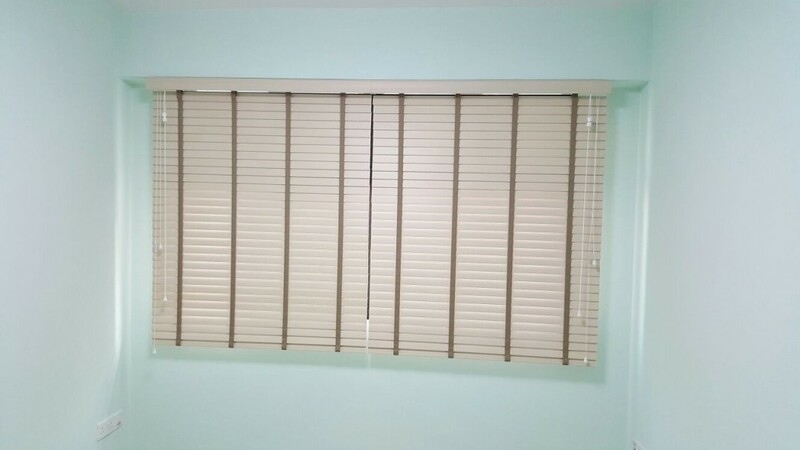 Venetian blinds has been the most classic and elegant blinds for these years before rainbow blinds was introduced. However, these days there is still a significant numbers of people who prefer venetian blinds. 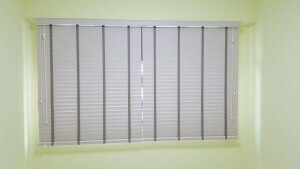 Other than being a hassle during cleaning part, or the heaviness when pulling the blinds there seems to be no other reasons to reject the beautiful blinds. 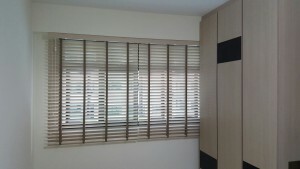 You may customised the ladder tape and the venetian slabs in different designs and colours to achieve different look. 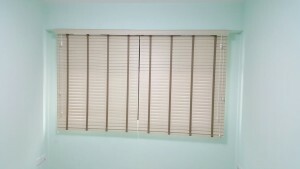 Although the common selection from customers are more classics on black, mahogany in brown or white etc. 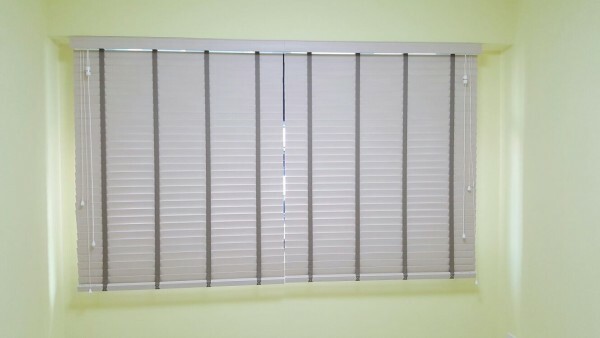 At Singapore MTM Curtains, we made to measure fabricate to your needs.